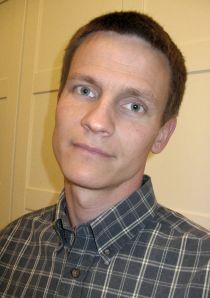 Joakim Ruist is a research fellow at the Centre for European Research and the Department of Economics at the University of Gothenburg. His research focuses on the effects of immigration on the receiving economy. Joakim joined CReAM as an external fellow in January 2014.